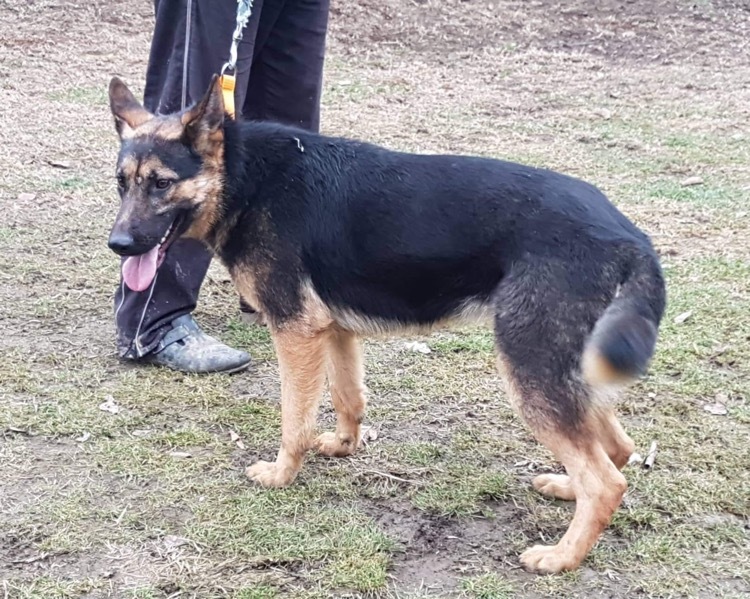 This beautiful girl is Dixie a 1 year old, short haired, female German shepherd in need of a new home having been rescued from a high kill shelter. At 1 year old she is still growing up and will need to learn all the things a normal puppy would. 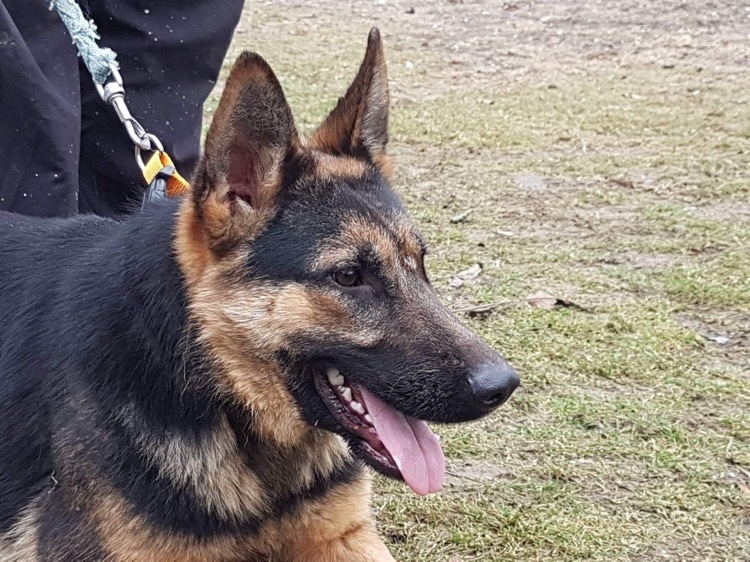 She is a bit timid at the moment so is hoping for a home that can help her learn people are kind and give her a chance to put her bad start behind her. She is untested with cats and we have no information on her suitability with children. We will know more though when she arrives. For now we would prefer a home where any children are older due to her timidity. She could share with a dog and would likely benefit from a home with an existing confident dog to show her to way. 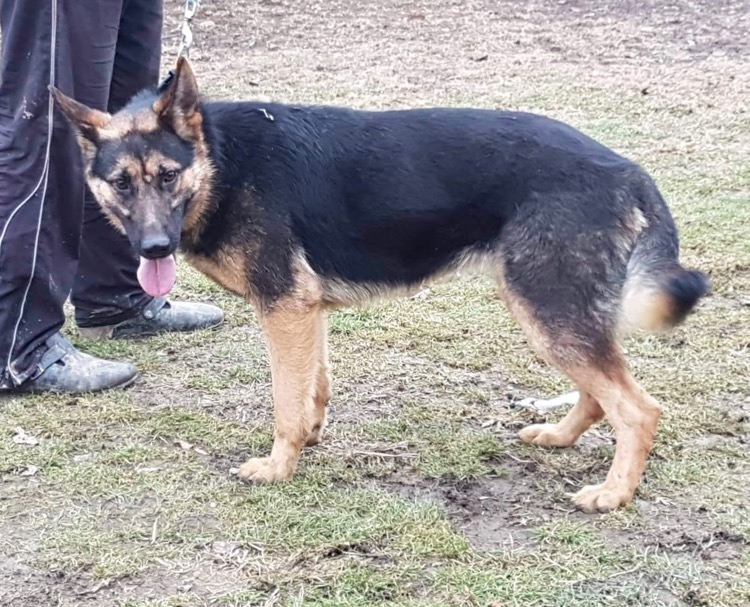 If you think you might be able to foster or adopt this girl to spare her any more time in kennels than she needs please get in touch.